Welcome to my final Monthly Releases post for 2016. Whoohoo! *throws confetti* Actually, no, I'd much rather know how it's almost 2017. I mean, it feels like it should be April or May of 2016 to me. This is crazy but where has my year gone? Okay, now that I've gotten that off my chest... There's really not many books releasing this month that caught my eye. 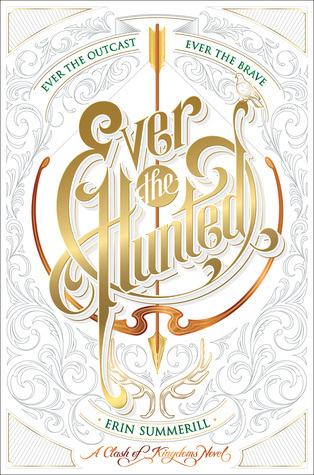 Ever the Hunted sounds really awesome, but it also has the potential to go very bad. I'm definitely going to be waiting for reviews on it. 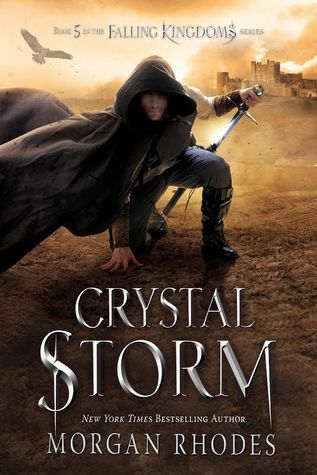 Crystal Storm is the fifth book in the series and, even though the previous book was kind of unenjoyable for me, I still want this one. Maybe I just don't learn, but I still hold out hope for this series.